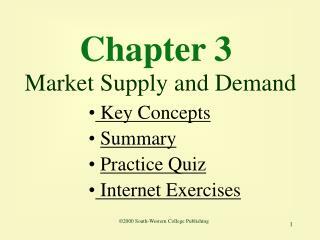 Market Supply. 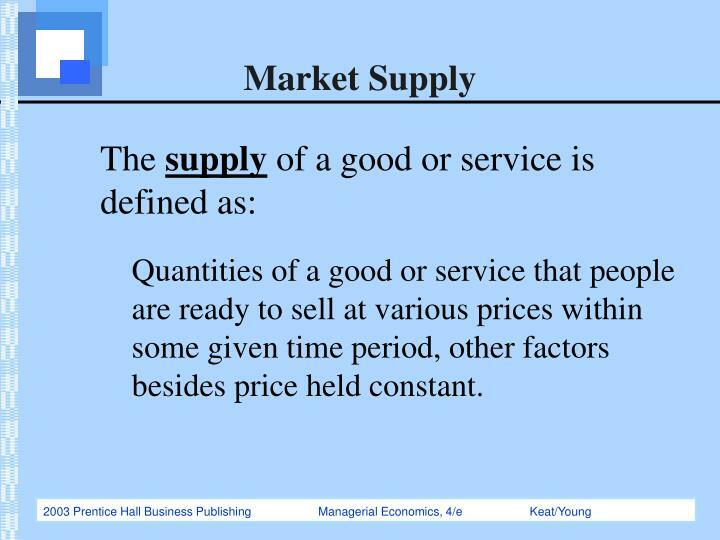 The supply of a good or service is defined as: Quantities of a good or service that people are ready to sell at various prices within some given time period, other factors besides price held constant. 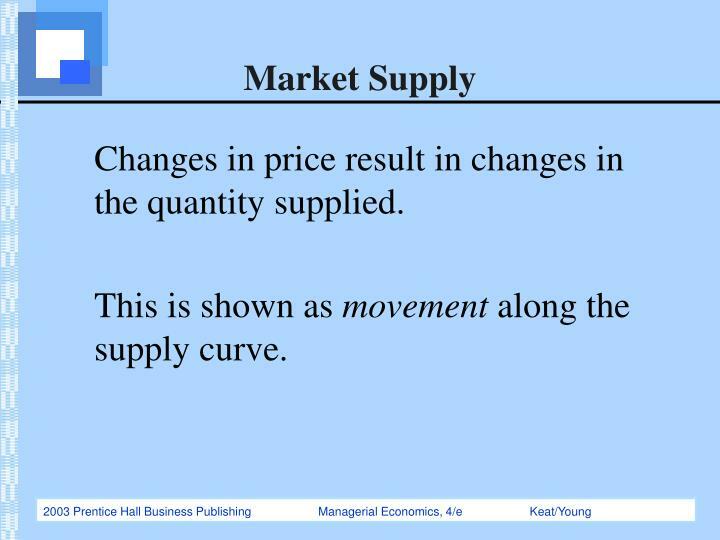 Market Supply. 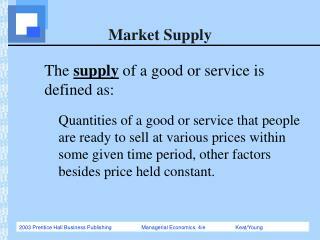 Quantities of a good or service that people are ready to sell at various prices within some given time period, other factors besides price held constant. 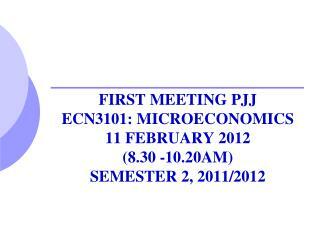 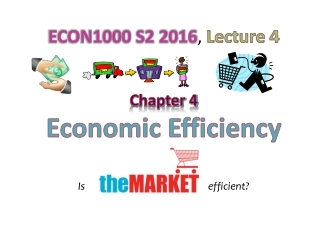 Changes in price result in changes in the quantity supplied. 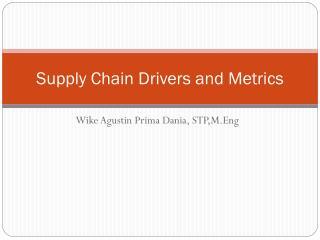 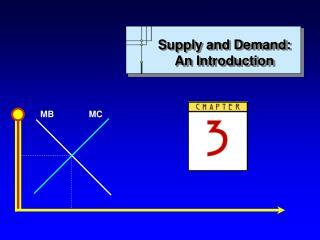 This is shown as movement along the supply curve. 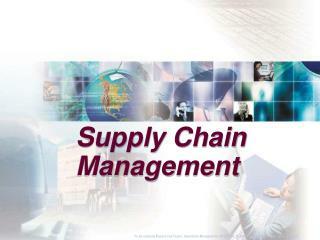 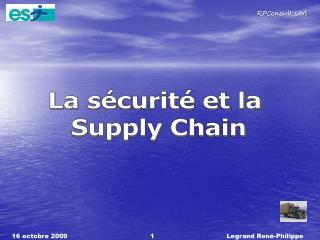 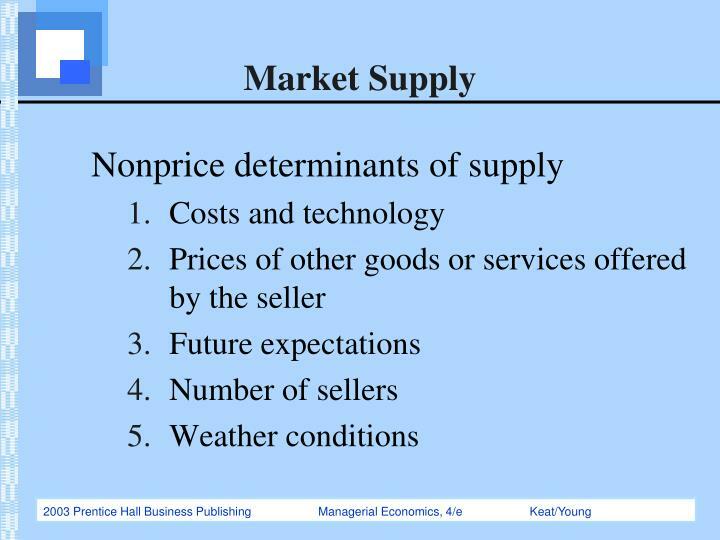 Changes in nonprice determinants result in changes in supply. 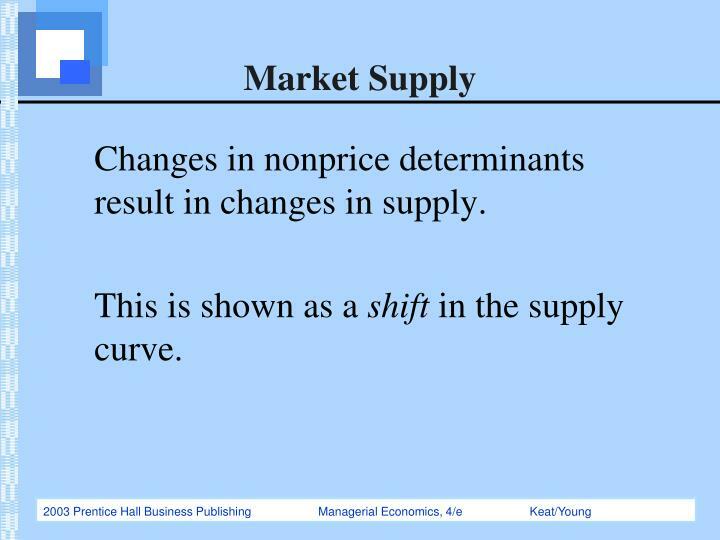 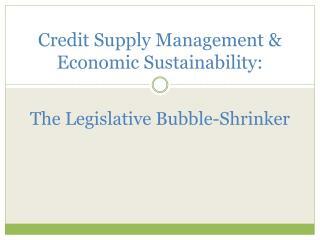 This is shown as a shift in the supply curve. 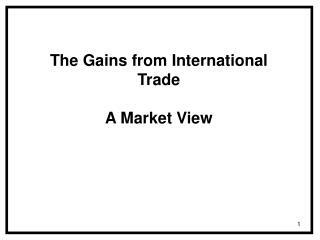 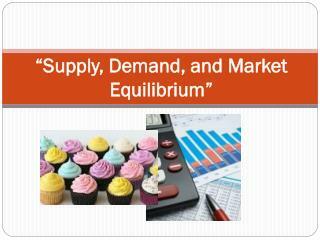 We are now able to combine supply with demand into a complete analysis of the market. 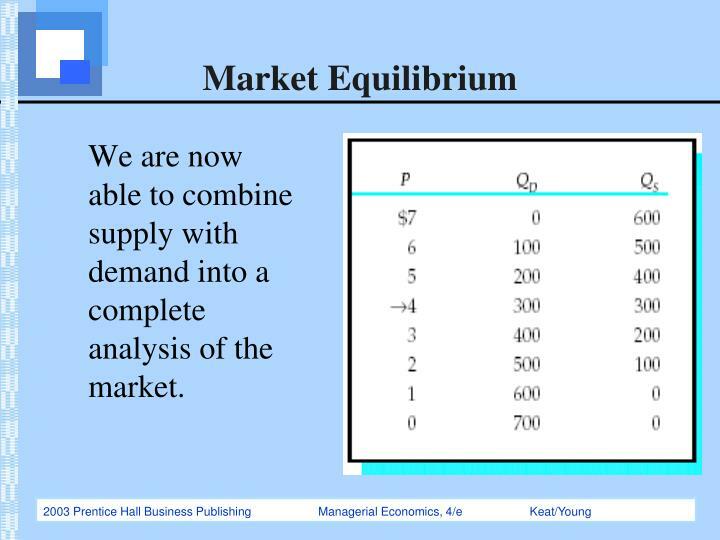 Equilibrium price: The price that equates the quantity demanded with the quantity supplied. 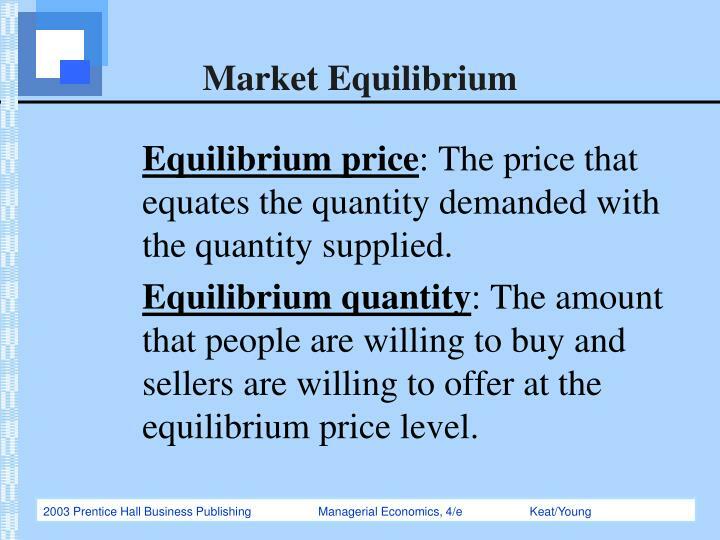 Equilibrium quantity: The amount that people are willing to buy and sellers are willing to offer at the equilibrium price level. 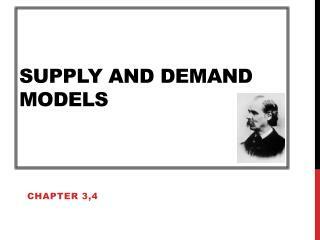 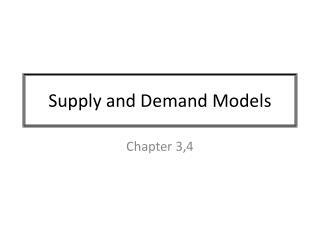 Shortage: A market situation in which the quantity demanded exceeds the quantity supplied. 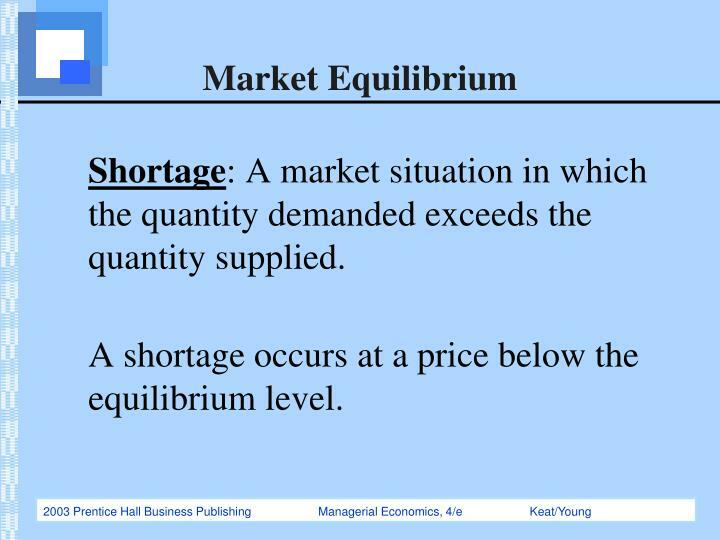 A shortage occurs at a price below the equilibrium level. 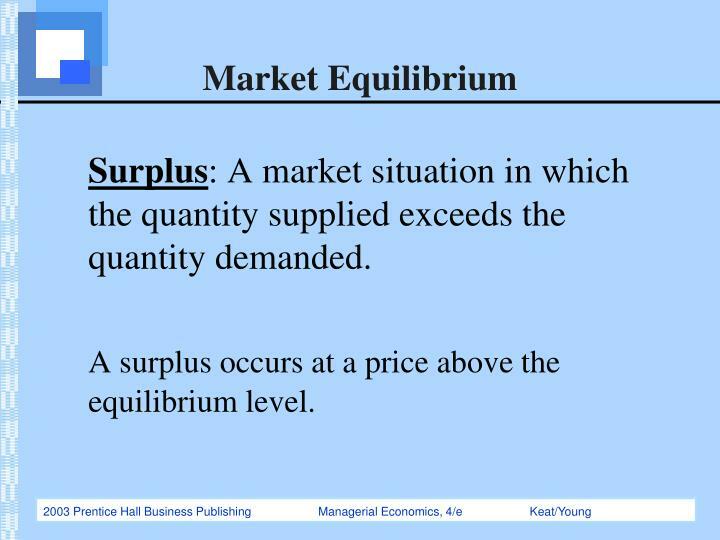 Surplus: A market situation in which the quantity supplied exceeds the quantity demanded. 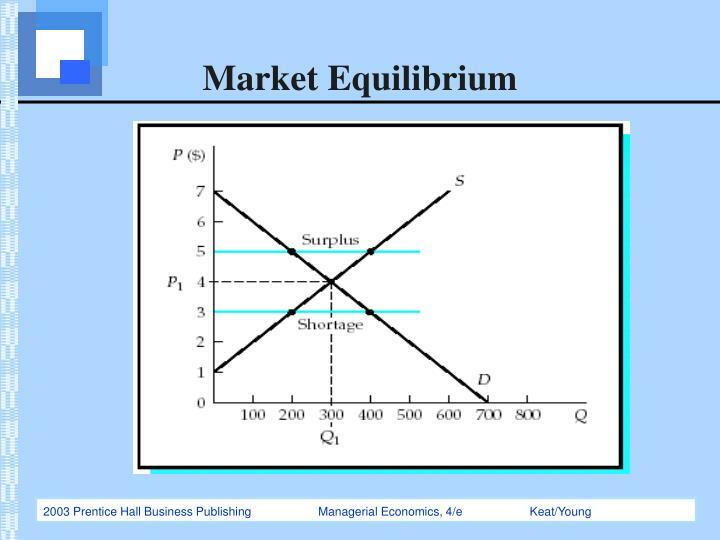 A surplus occurs at a price above the equilibrium level. 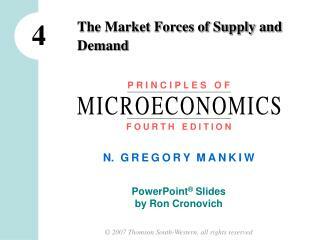 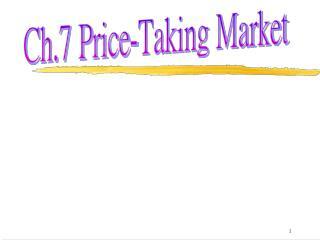 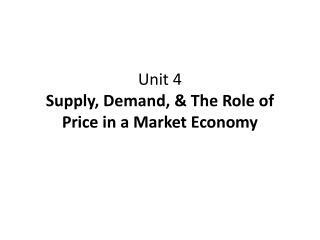 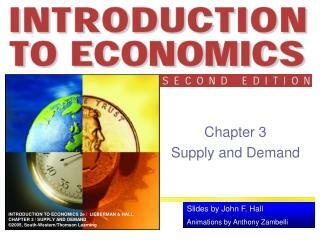 Unit 4 Supply, Demand, & The Role of Price in a Market Economy -Unit 4 supply, demand, &amp; the role of price in a market economy. 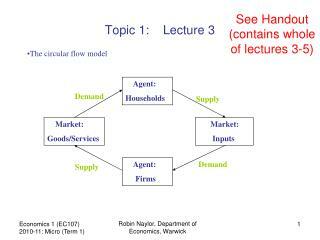 circular flow of economic activity. 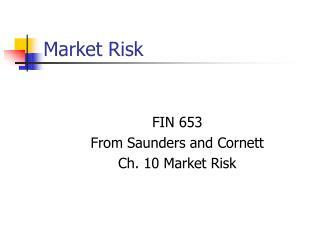 factor market households sell. 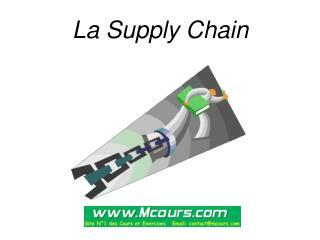 firms buy. 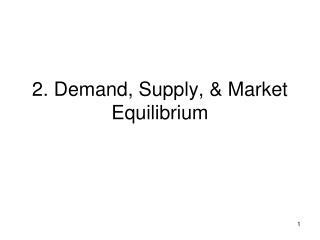 households. 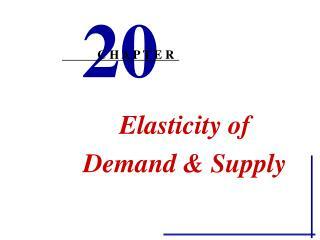 government.